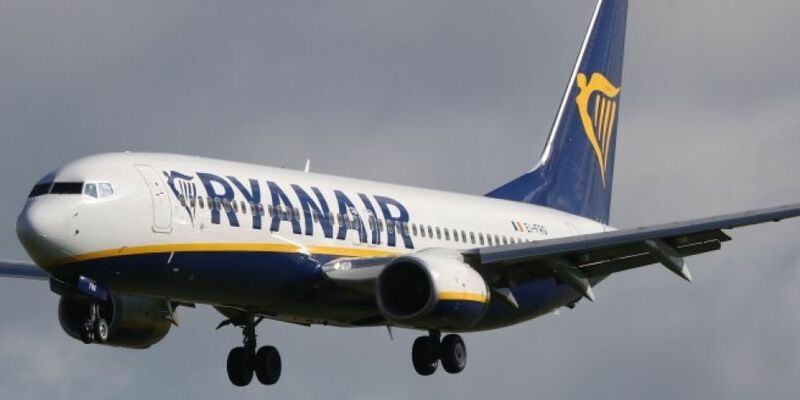 Ryanair's hitting out at the Forsa trade union for failing to communicate for two days, then announcing further strike action. Around 100 Irish-based pilots are on a 24 hour strike today - the second of three - in a row over seniority arrangements. Cabin crew in Belgium, Spain and Portugal are striking next Wednesday and Thursday.